Now that the sun is shining and the weather is balmy, it’s about time I plan our summer in the city! Any chance to get outside for some alfresco dining is a must. Whether it’s eating at a vendor’s booth or in a romantic courtyard, I’m in. 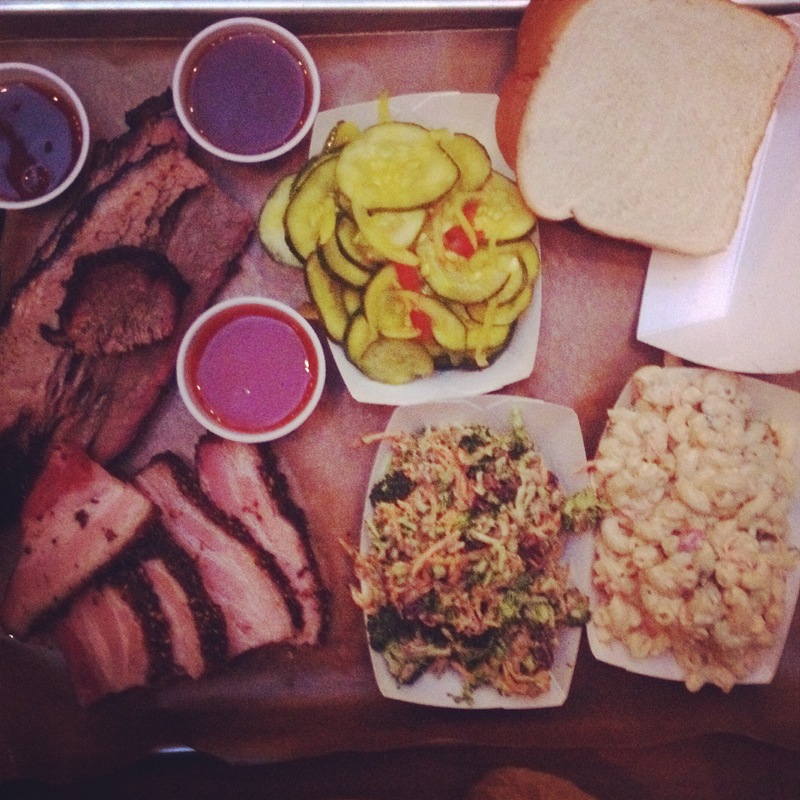 Green Street Smoked Meats (that brisket, that macaroni salad, and that damn Texas toast), pictured below! Now the question is: who is going to join us?!? < Previous Happy May 9th! Next > Help Us Raise the Roof!